CallSTORA is our economical business multi channel phone, 2 way radio and microphone recorder. Offering centralised silent beep free recording without the use of telephone adaptors. If you are after a multi channel recorder, or even if you considering single phone solutions, you will be pleasantly surprised with the cost per channel of a Technology Ten CallSTORA recorder. 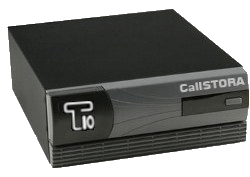 CallSTORA is compatible with PSTN trunks and extensions, as well as 2way radios and microphones. 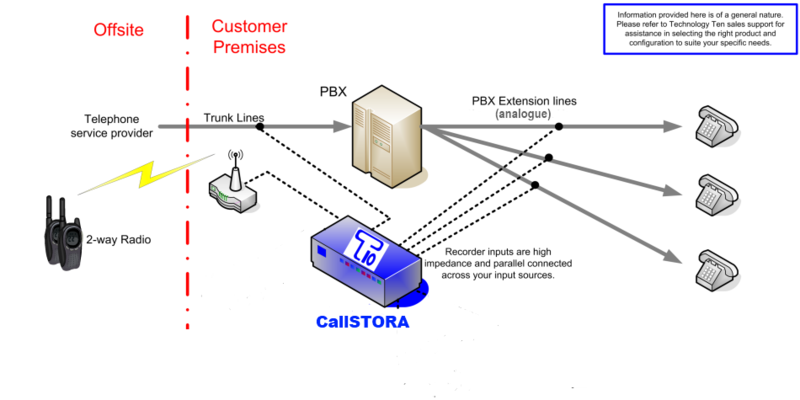 Set & forget unit, no setup required, simply connect to phone lines and switch on. Search by time, date, agent, call direction (inbound/outbound), dialed or received phone number.